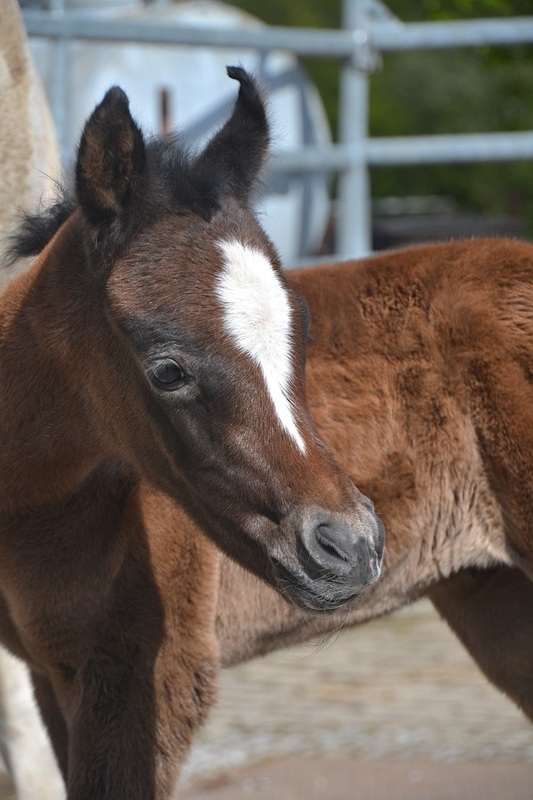 Nuri MA is a carefully planned foal. 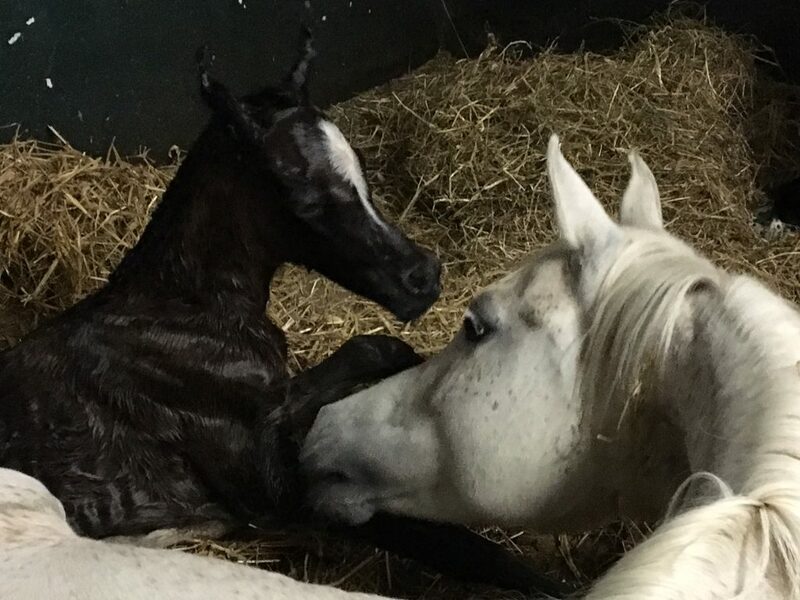 Because her dam, Khaliq Nayla, gave us already some very nice foals, we were looking for a special stallion who has in his pedigree Egyptian lines and therefore connection to the bloodlines of Khaliq Nayla. 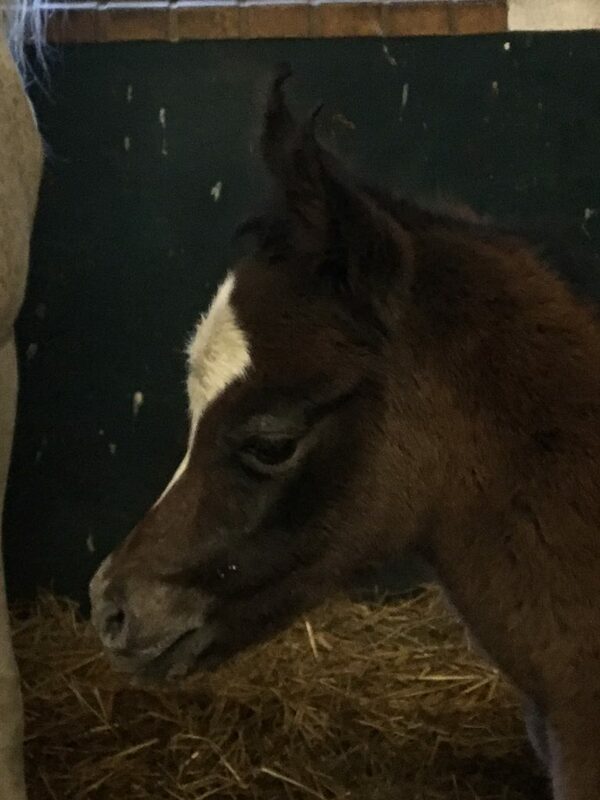 Furthermore he should habe been successful in the show ring and a proven foal crop on the ground. Aside that he also should be easy to handle and should also forward some of his strong point s to his progeny.We found this stallion in Germany: BK Latif. 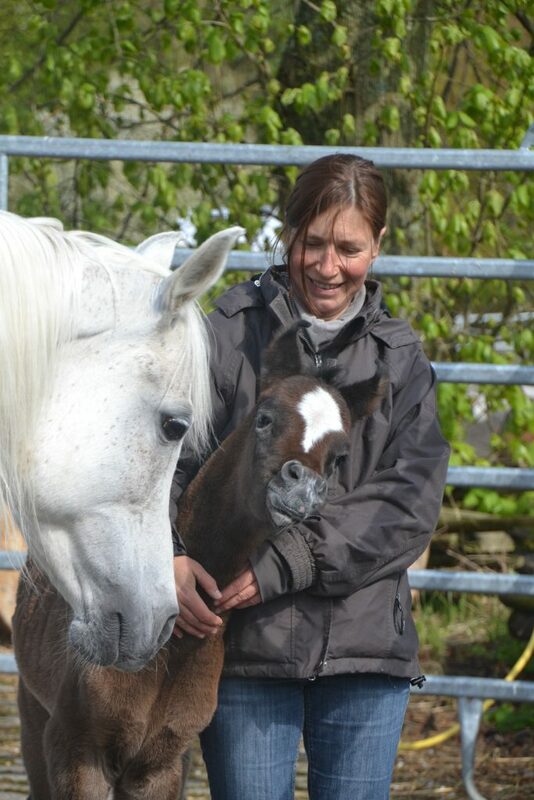 Bred by the Becker family, BK Arabians and on lease to EOS Arabians in Huisheim/Germany – owned and managed by Kathrin Hampe-Klingebiel. With Nuri MA all our wishes came true and she carries the beauty, correctness and movement of both bloodlines in her. We will watch her further and decide in 2018 if shw will be shown on European shows (what we think already now will take place). Nuri MA will definitely carry on the bloodlines of Ansata Sinan and the famous bloodline of the breeding program of Ariele Arabians, Israel, in our breeding program.